Have you ever gotten a craving for something and you finally just had to give in? My mother used to make these overly-rich but amazing treats for holidays and special occasions, but in the last few years I never even thought about them, assuming that they were lost to me because they contain a primary ingredient that is so non-vegan that it’s hard to conceive of a workable substitute. But something I saw on another blog or in a magazine must have reminded me of them because suddenly the craving was there and I just couldn’t let it go. No, strike that. I think I could have let the craving die a natural death, but there was something about the challenge of veganizing a seemingly unveganizable recipe that spurred me on. Sure, the idea of revisiting an old childhood favorite had its appeal, but I think the explorer in me just wanted to see if it could be done. So I spent literally days coming up with a recipe that I thought might work before putting it to the test, afraid even as I did it that I’d wind up wasting my time and ingredients. But, miracle of miracles, it worked, and they tasted just like how I remember my Mom’s. What are they like? They’re decadent. They’re melted chocolate, coconut, and nuts on a buttery crust of graham cracker crumbs held together by a creamy layer of…Eagle Brand Sweetened Condensed Milk? Well, they used to be, but not anymore. Believe it or not, my old friend silken tofu worked its magic again! I suppose these vegan magic cookie bars are not too much of an extravagance if you can keep yourself from eating more than one (in my dreams!) Still, I’ll be reserving these for special occasions. I’m definitely bringing some to my parents’ house for Christmas! Again: Not a fat-free recipe! I don’t recommend substituting this tofu mixture in every recipe containing sweetened condensed milk, but it does work in this one. The cornstarch helps it thicken as it cooks, so definitely don’t try it in recipes that are not cooked. Preheat the oven to 350F and spray a glass 8×8-inch baking dish with non-stick spray. In a blender, puree the tofu, soymilk, cornstarch, and sugar until completely smooth. Put the margarine into a bowl and melt it in the microwave (or do this on the stove and pour into a bowl). Add the graham cracker crumbs and mix until well-moistened. Pour them into the prepared baking dish and press evenly to cover the bottom of the pan. Pour the tofu mixture over the crust. Sprinkle with the nuts, coconut, and chocolate chips, and press it all into the dish firmly with a fork. Bake for about 30 minutes, until lightly browned. Cool completely before cutting into about 16 bars. Devour! 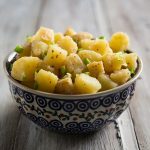 If you want to attempt a lower-fat version, try replacing the margarine with 2 tablespoons of aquafaba (liquid from canned chickpeas) or any plant milk. The exact nutrition will vary depending on the type of chocolate chips and other ingredients you use. Leaving out margarine and making them with this oatmeal crust instead. In my next post I will atone by making something super-healthy. I’m thinking winter squash, greens, and beans. Yum! OOOOOOOOOOOOOOOOOOOOOOH! Those look fabulous! I can deal with 9g of fat… but I don’t know if I could only eat one. Yikes. Now I just need a party or event to go to so I can make them. Thanks!! You mean this is not fat-free? Well, I haven’t made a comment here in so long, but just had to come out of hiding – what you said cracked me up! Give me a break! People actually write you letters like that? You’ve given us so many great, healthy recipes and I’m grateful for that! OMG! Those look so yummy! Just looking at the pictures makes me drool! Who cares if they aren’t fat free! I believe you can have a healthy diet and still indulge occasionally. I can’t wait to make them. You won’t get any letters from me. I totally forgive you. These look just too good. While you’re atoning, I’ll be happy to eat any leftovers! These bring back some kind of primal craving from my childhood, too. This recipe looks amazing! Do you have any suggestions if I wanted to take out the coconut? Replacements? Do you think it would terribly affect the recipe? We used to call those Hello Dollies. And they were the best things that ever came out of my grandmother’s kitchen. I seriously love those. this looks so luscious and decadent!! love it!! oh my goodness I am DEFINITELY carob’s most loyal fan, so I’d definitely try these bars with the carob!!! yum!!! OH MY GOD! I’m in love with you now. I thought these would be impossible! Thank you thank you thank you. WOW, thats all, just WOW…. Oh, would you mind too much giving me the original recipe? The non-vegan one? Wow. I don’t even know what to say other than THANK YOU! I know I don’t drop in as often as I should to compliment you, but this deserved a little extra effort on my part. So yay for you and your recipes and your beautiful food photos and everything else you do. 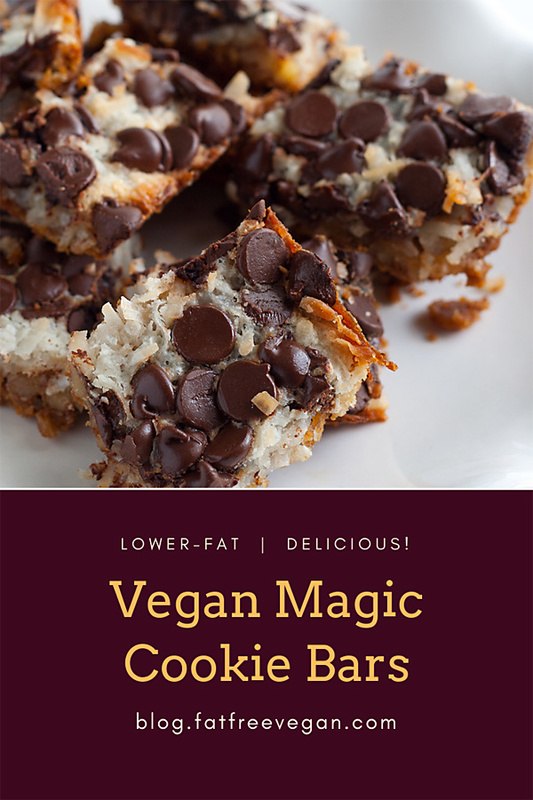 I think you also need to share this recipe with Dhaba Joy in Austin, they used to have Magic bars but killed them because they were moving towards vegan everything… perhaps some vegan magic bars and the oatscream would make a happy marriage. 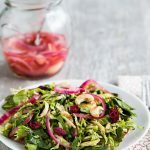 There are a lot of versions out there, but here’s the one I used: http://www.favoritebrandrecipes.com/Recipes/040/3677001040.htm. Notice that I halved the original recipe. You mentioned earlier in the blog that you take photographs for cookbooks. Just wondering how much it would cost for a couple photos. Lilly, it really depends on what’s involved. Why don’t you email me (blog AT fatfreevegan DOT com) and I’ll be happy to discuss it with you. Susan, you’re amazing! I remember my mom making these and I used to love them. I will be trying these babies out this weekend for sure. you made my day with these, what a surprise! i loved the magic cookie bars that my mom used to make, and although i’ve seen recipes for vegan condensed milk, i just haven’t bothered. thank you! You are definitely an angel from heaven. Can’t wait to try these yummers! I almost ate my computer screen.. I need to make these right now.. but it’s late.. so I will be dreaming of these tonight! These look amazing. My mother in law makes them every X-mas, I wonder what people would do if I tried to sneak these much better ones into the cookie rotation? Unfortunately my evil plan will have to wait, since I’m not going there this winter… ha ha! You’ve done it again, Susan! Sooo saved to my Christmas Recipes folder! Can’t wait to try these. Gorgeous! Thanks for the warning. I’m really interested in trying this with the oatmeal crust, agave nectar and carob. I really enjoy your blog. Keep up the great stuff! wow, this looks so good and i’m bookmarking these for a future use…christmas goodies or a party! yum. Hi, we made these but they kept falling apart. What did we do wrong? We used all ingredients exactly as listed and followed directions. You get letters if you don’t post fat free recipes? That’s like….criminal or something! This is your space and you can cook anything you want…and people can keep their criticism to themselves! Anonymous, mine were a little bit crumbly, but when they were completely cooled they held together well enough to pick up and eat. You can try putting them into the refrigerator for a while (but cut them first because cutting through the chocolate is hard when they’re chilled). Sorry to hear yours fell apart! Nabeela, I get email about all sorts of things, and most people are wonderful. There are a few people who take issue when I post higher-fat recipes, most with constructive criticism. 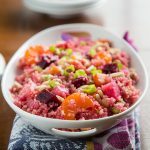 I started this blog to help people who are following a fat-free diet, so I do feel a little guilty about posting unhealthy stuff. But not so guilty that I don’t do it from time to time! extra-firm silken tofu is the ones that come in box like the mori nu brand? Oh, yes, you should receive letters. Of thanks! 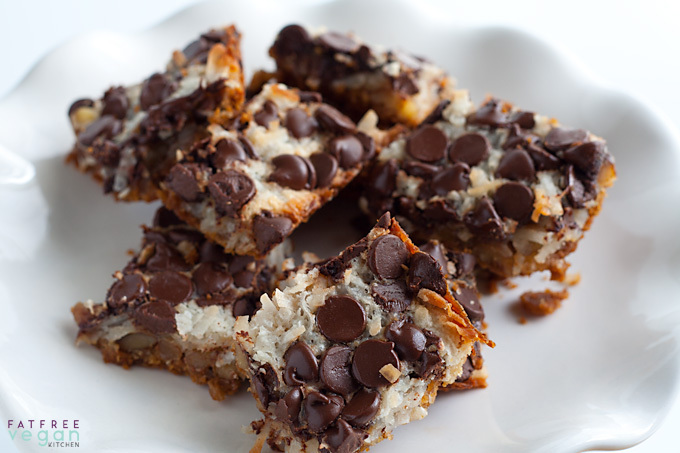 These magic bars are making me weak in the knees. Johanna2, Yes, either firm or extra-firm of the Morinu-type tofu will work. Yummeeee! Even fatfree vegans should indulge on occasion. Yow! If the agave could work and I used a GF crust this would be the ONE thing both my diabetic SO and I could perhaps indulge in…a little. Well sometimes I need to have something to eat that’s a little naughty, especially when everything that touches my lips is healthy and good for me. Let us all indulge a little. Thanks for the recipe, they look delicious. HOLY MOLY, you have veganized chewies. At least, that is what we call them. I am vegan but every time these show up it is an extreme battle of will not to have one. And now it will be an extreme battle of will not to eat ALL of them! Did anyone tell you how cruel this is? hahahahaha! I’m going to make them tomorrow! I made these yesterday and they were fantastic! I did like you said and pressed them down hard in the pan and let them cool completely before cutting. They were a little crumbly at first but held together good the next day. Thanks for a awesome recipe! These are just like my dad’s favorite cookies (but non-vegan)- but we call them “church cookies.” I’m not too sure why and I never questioned it. Vegan Hello Dollies! Ohmygoodness!!! Well, Hello Dollies is what my mom always called them. We used to make these around the holidays. She’s goin to be floored when she finds out we can still have them this year! She’s so worried about what I’ll eat when I come home for the holidays. I love you! My mom used to make these too (we just called them seven layer cookies or Linda’s favorite cookies LOL). I can’t wait to make them. Thank you!! I made these today and brought them to a party, and everyone loved them! The only problem I had was that the crust wouldn’t spread thin enough to cover the bottom of the pan. So I covered half the pan and made an extra batch of crust for the other half of the pan. It worked great. I noticed that other people had problems with these crumbling, so I let them cool completely before cutting, and they held together well. Next time I might add more coconut, just because I love it so much. Thank you. I just put mine in the oven. I look forward to trying it. I used soft tofu, cause that’s all I had. I had that will still be okay???? I just made these yummy cookie bars. When I wasn’t allergic to dairy/eggs I would made this kind of thing with sweetened condensed milk and real butter, but these are just as delcious. Brought them to the office today to get rid of them before I ate them all. I didn’t tell anyone they were vegan or what the secret ingredient was, they all loved them. Thanks, SusanV, for this post! 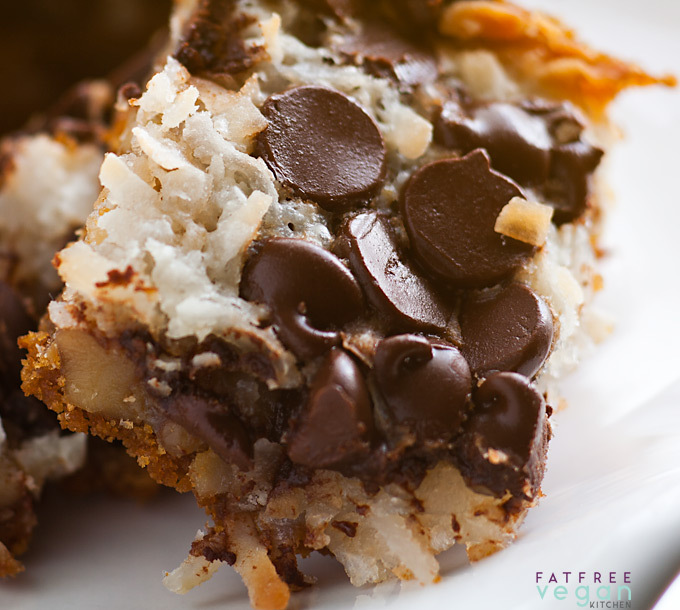 Magic Cookie Bars are a fond childhood memory and one of the first recipes I learned how to make! I couldn't help but noticing the comment saying the final product was crumbly and fell apart. 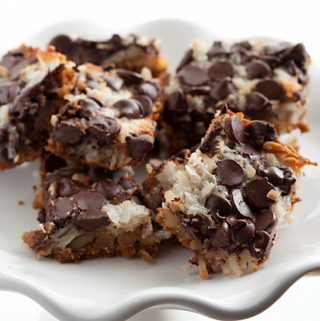 I haven't made the recipe yet, but I did realize a difference in the instructions from the "real" Magic Cookie Bars (non-vegan); My mom always poured the Eagle Brand Sweetened Condensed Milk over the top of EVERYTHING! It was the last thing you did before baking. Maybe that has something to do with the "staying together" and not falling apart? I am trying this today, and perhaps I'll post the results. I sent this recipe and picture of course, with my Christmas cards- thought it would be a lovely gift to give. I've made several people including my best friend, who adores these, very happy. I have heard many veggie friends lament over not being able to reproduce the sweetened condensed milk. This is really ingenious! Thanks Susan! Susan, Congratulations on this recipe! Its amazing that you took the time to re-do it! Just proves that almost anything can be given some redeemable factor whether it be fiber or non-animal product and still taste good. Ah!!! Thanx for this recipe!! I adore magic bars. They are like candy. However, I could care less that they are high in fat. The fat in this recipe is healthy fat, so who cares? I’d eaten a 10% fat diet for a Year and half. It did bring down my cholesterol levels, but wasn’t sustainable as I was hungry way too often. Then a few months ago, I became vegan. Much happier eating nuts, etc; keeps me full much longer. And guess what? Plant bAsed fats are good for the heart and arteries. Plus, most of us are woefully lacking in omega 3 fats, which one wouldn’t get on an extremely low fat diet. I made these and sampled ’em. They were good enough. Though, in future, I think I will use almond butter or cashew milk, the corn starch, instead of the tofu, which is rather bland. The cashew butter( I’d make this myself) or almond butter, and the almond milk have mild flavors, which shouldn’t interfere too much with the rest of the recipe. I would never leave out the margarine. It adds a much needed richness. I use light smart balance, which is vegan and has only a small amount of saturated fat, and no trans fats. It has flax, which confers some omega 3 fat. I am amending my former post. I think if I’d used either vanilla soy milk or added vanilla to plain soy milk, it would make it tastier. I only had plain almond milk. Perhaps if I’d added vanilla to that, it would be less bland. However, with the choc chips and the Graham cracker crumbs, the bars are still damned good!!! 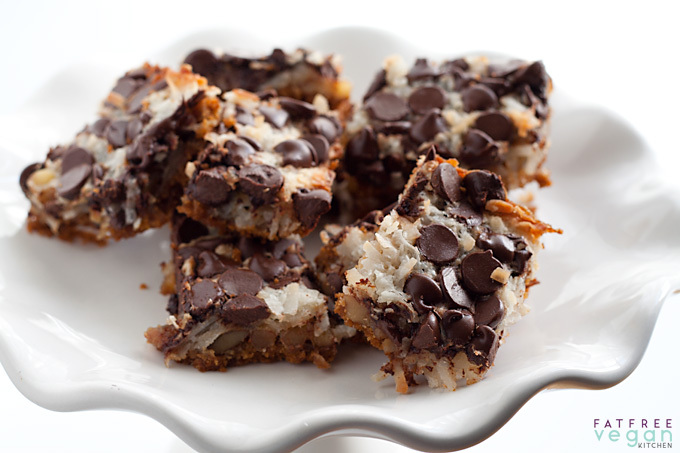 I made the magic cookie bars – they were good last night, but even better today. Thanks for such a great vegan recipe. Even though they aren’t in the “healthy” category, it is nice to have a vegan dessert. I am a baaad girl cause I made these and love love love them. Quick tid bits I used a 9×9 pan all I had so I doubled the entire recipe except the sugar cooked it 10 min longer they were perfect! No cumbling perfect packed lil cookie bars I store them in the fridge when my non vegan grand parents came over they gobbled them up with coffee and were amazed it was vegan! Great recipe! Did you forget to include sweetened condensed milk to this recipe? So let me get this straight: these aren’t fat free? LOL! Oh my god, I officially love you!!! I have missed these since being vegan, because like you I couldn’t think of how to make that recipe vegan. These are going on my to do list right away! Is there an alternative to the coconut flakes (oats maybe)? Could they be left out completely or would the bars not hold together? Hi Susan! Had to share a piece of feedback with you on these. I made these for a very special occasion, and they smelled and looked AMAZING. I was so excited to share these and taste them myself… and then, just as I was ready to leave the house, they vanished. After a few moments of searching, wondering if I dreamed the whole thing, I found the completely empty, licked-clean pan underneath the couch… along with two very guilty-looking dogs (don’t worry, I already consulted with the vet and we don’t think the chocolate is an issue). So unfortunately, I didn’t to try them myself, but I thought you should know that your recipes are now officially canine-approved. 🙂 Hope to make/actually eat them again this weekend!! Can you omit the tofu and just thicken the soy milk or use coconut milk? Could you add cocoa powder to the milk mixture instead of chocolate chips? I think fresh coconut would be delicious here but might be too wet? Sorry, I haven’t tried the recipe using any of those substitutions. The coconut milk would probably work, but frankly, without the chocolate chips, I think they’d be terrible. I was looking for a dessert recipe for Easter. As the only vegan in the family, I normally just grab a piece of fruit when I want dessert. But special celebrations call for something special. I had decided on the carrot cake bars when all of a sudden I spotted my most favorite dessert in the world – magic cookie bars. Be still my heart! Can hardly wait til Sunday! 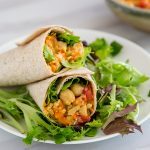 Hi Susan, i tried this recipe with few changes at my own risk,but it came out awesome,please check it in my blog if you have few minutes.thank you for a great recipe…. Did you ever try this with the fat free oatmeal cookie pie crust? That could make a pretty big difference in the fat gram count, yes? I never did. It would make some difference, but the biggest fat contributor is the chocolate chips, so it would still be a very high-fat dessert. Made this tonight for my Holiday Party at work – the samples I snuck were amazing! And so excited to get to do this again tomorrow evening for hubbies work party the following day, his bosses are vegan and I am vegetarian, so we wanted to try these – awesome – and thanks!!! Feed your soul, feed our souls, and don’t give it a second thought! I’d like to send a letter – and say THANK YOU for this recipe. It looks awesome and just like the “real” thing, only better! Dang, Woman!!! You NAILED that condensed milk!! I tried a vegan condensed milk recipe last year to make magic bars, but it was lacking…this is bomb! And I didn’t even have to cook the mixture to make the sweet milky goodness! You’re a goddess!! Would it work to freeze these?